A former Labour shadow work and pensions minister has said Universal Credit needs “big reform” before it will work properly for benefit claimants, and could lead to a “surge in demand” for food banks. 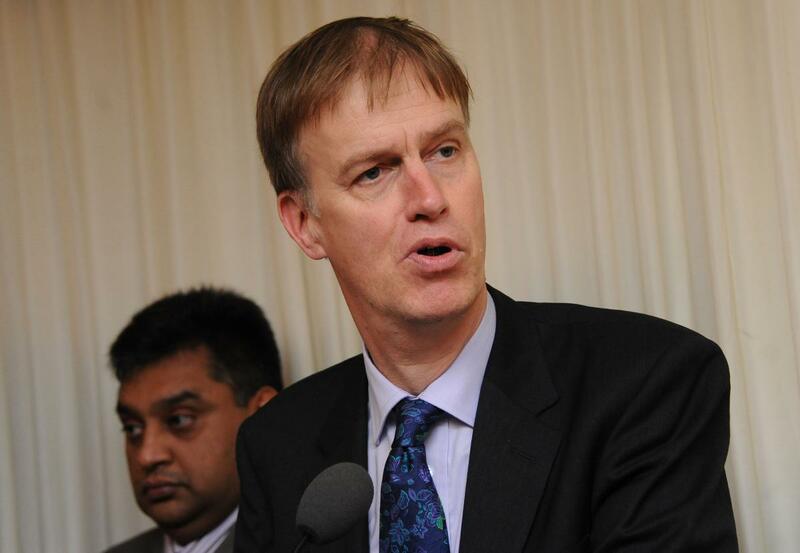 Stephen Timms said claimants could struggle as it's rolled out in more areas as they won’t have enough money in their bank to cover the five-week period between claiming and receiving a payment. Work and Pensions Secretary Esther McVey has confirmed that some people will be worse under Universal Credit, but declined to confirm or deny reports she had told Cabinet colleagues that some claimants would lose out to the tune of £200 a month. “I think the principle [of Universal Credit] is a perfectly sensible one,” Timms told Julia Hartley-Brewer. “But there are huge problems with the way it’s being done. The first is that Universal Credit, the way it is now has not got enough money in it, secondly the computer system doesn’t yet work properly, and thirdly it’s got a lot of detailed features in it which are just wrong. This, he said, could lead to increased use of food banks. 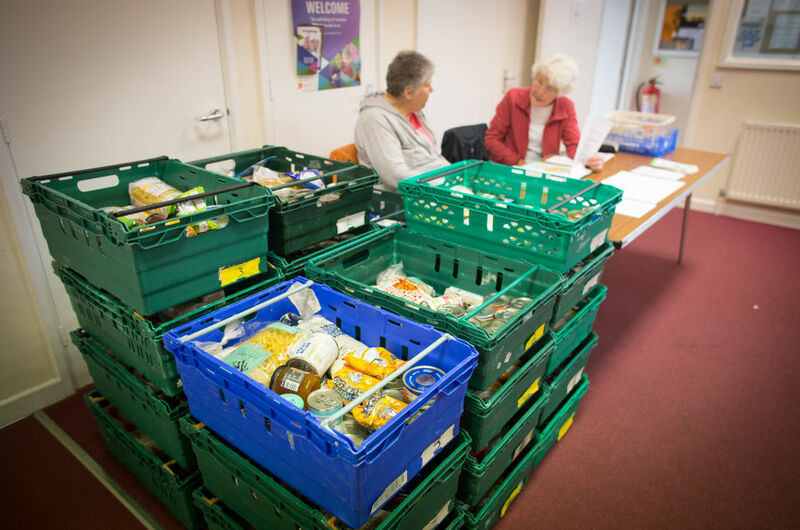 “Food banks, when Universal Credit rolls out in that area, there will be a surge in demand for food parcels, because a lot of people haven’t got that month’s money the system assumes they will have. “Esther McVey’s answer to people losing their benefits was that some would be worse off but they’re going to protect the most vulnerable, and those who lose out could do more work,” said Hartley-Brewer. She added: “There really isn’t any reason for able bodied people to not work”, and said she even found members of her own family “outrageous” for not working despite being “able-bodied”. “There are jobs around, but the reality is that a lot of the jobs available are pretty insecure,” said Timms. “They’re often not full time, they’re often temporary, a lot are zero-hour and you’re not sure from one week to the next what you’re going to get. Hartley-Brewer pointed out that unemployment has decreased, but Timms said “we don’t yet know” if this was down to the rollout of Universal Credit. “John Major, for example, is really worried about this, as it looks as if there are lots of glitches,” he said. But he added that he wouldn’t want a return to a system of separate benefits. A petition to stop the rollout of Universal Credit currently has 57,000 signatures.